Hitting retirement age is a bit like when you went off to college. All of a sudden you life has changed drastically, and you’re responsible for new and different financial decisions. But once you hit retirement age, you may feel a sense of freedom. 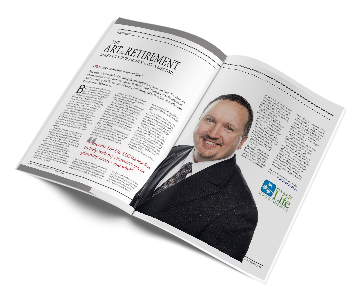 You no longer have the stress and obligations of work, and you have a lot of money you’ve put aside from proper retirement planning. However, while you may have the urge to spend a large chunk of that money on your dream trip or that purchase you’ve imagined for years, don’t! Did you plan for the unexpected? Nobody wants to think about what could go wrong once you retire. You don’t want to worry about potential health bills that came about from an emergency. You don’t want to worry about the fact that your children or sibling might need a large sum of money from you to help them out. There are many things that can take your retirement plan off course when you least expect it. 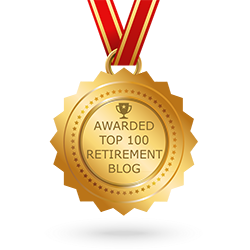 If you didn’t factor in these unexpected circumstances when you were in the retirement planning stage, then there is a strong possibility that you won’t have the money to cover them. Understanding that you will need to have money set aside for surprise expenses that weren’t originally budgeted for is an important part of the retirement planning process. Any large expenditure or purchase that you want to make during your retirement years needs to not come from this money set aside for the unexpected, but instead, it needs to be budgeted for before you retire to be an additional cost during your retirement years. If you need help with retirement planning, budgeting, and investing, contact the experienced professionals at Income for Life!